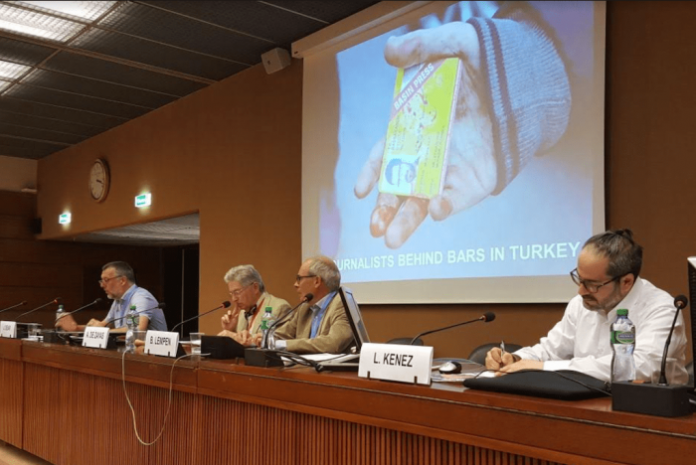 International human rights and press freedom organizations called on the Turkish government to immediately release imprisoned journalists during the 38th session of the UN Human Rights Council (HRC) in Geneva, Switzerland, on Wednesday. A panel discussion titled “Press Freedom in Turkey,” organized by the Press Emblem Campaign (PEC), a nongovernmental organization with special consultative status at the United Nations, hosted representatives of human rights and press freedom organizations at the historic Palais Wilson Building, the headquarters of the HRC. 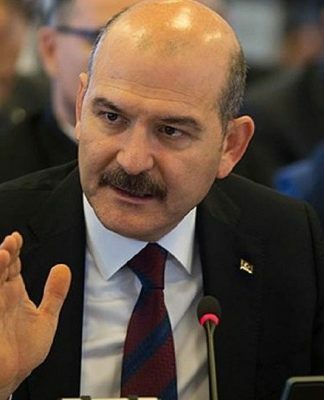 Jeremy Dear, deputy secretary-general of the International Federation of Journalists (IFC), said it is obvious that the only aim of the Turkish government is to silence critical journalists. Dear called on the international community to help efforts to stop the misuse of the Turkish Penal Code (TCK) as a tool to jail journalists on trumped-up charges. Dear also suggested that Turkey’s definition of terrorism should be in line with international standards. “The media crackdown in Turkey is the worst in the world,” added Dear. Blaise Lempen, secretary-general of PEC, underlined that no claims or charges that Turkish public prosecutors included in their indictments have ever been proven true. Lempen also said the oppressive actions of the Erdoğan government were only seen in anti-democratic and dictatorial regimes. 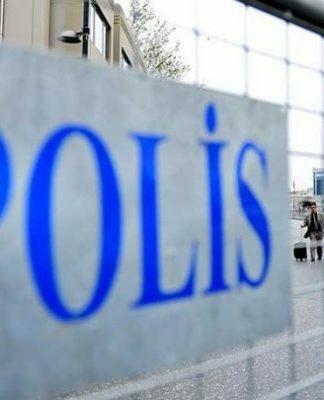 Levent Kenez, the coordinator on Freedom of Press & Expression at the Stockholm Center For Freedom (SCF), said the common and most important demand of jailed colleagues in Turkey is to not be forgotten. Kenez listed examples of charges and evidence in the indictments drafted by prosecutors during his presentation for the panel. “Even a tweet that has no political or ideological content can be evidence for arrest,” said Kenez. 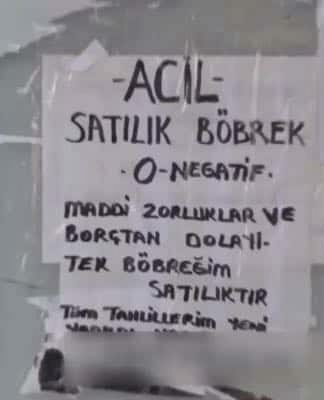 Kenez also displayed posters of veteran Turkish journalists published and circulated by Turkey’s state-run Anadolu news agency that looked like wanted posters from Westerns. 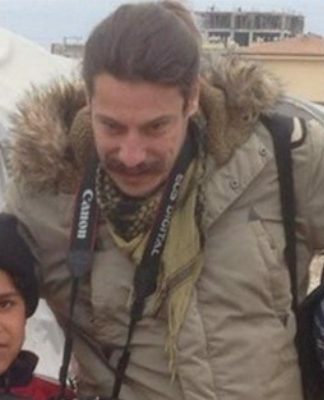 “This is how the Turkish government targets critical journalists in exile and feeds hatred and violence,” he stated. Kenez explained how he found himself in exile. 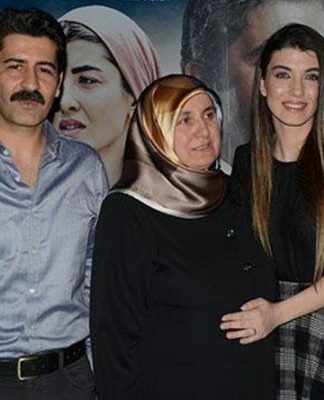 He was briefly detained after the coup attempt and fled Turkey illegally since another detention warrant had been issued and his passport was cancelled.